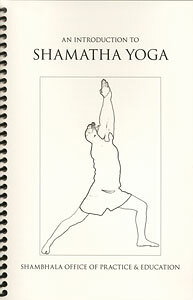 Shamatha yoga is a series of nine simple yoga postures developed by Sakyong Mipham Rinpoche during his retreat in India in January 2002. They are designed to develop mindfulness as well as loosen the body during breaks from sitting meditation. 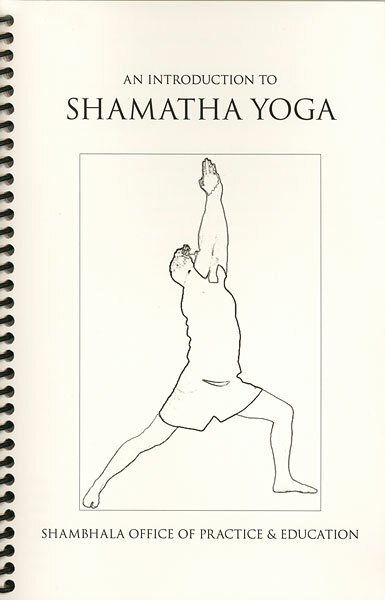 This is a not an in-depth training in yoga, but a practice of mindfulness of body, of feeling one's own physicality. Returning to sitting practice, the meditator feels refreshed and relaxed, allowing the mind to sink deeply and comfortably into the experience of body.